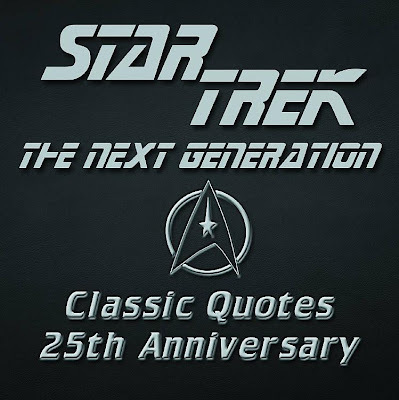 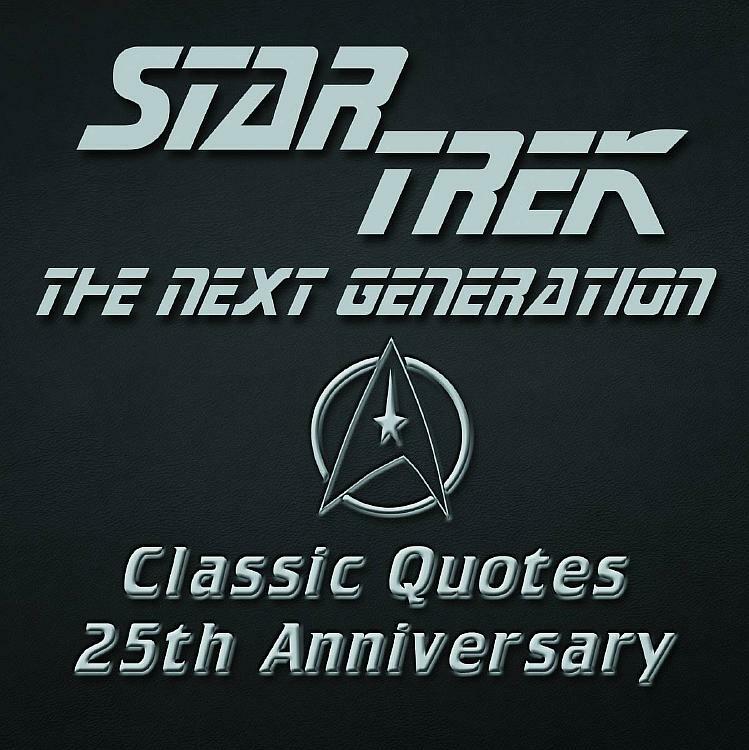 And here is the massively underwhelming cover for the TNG quotes book. Their listing also gives new authors; Marcus Riley and Ben Robinson, who previously brought us the Haynes USS Enterprise Manual. 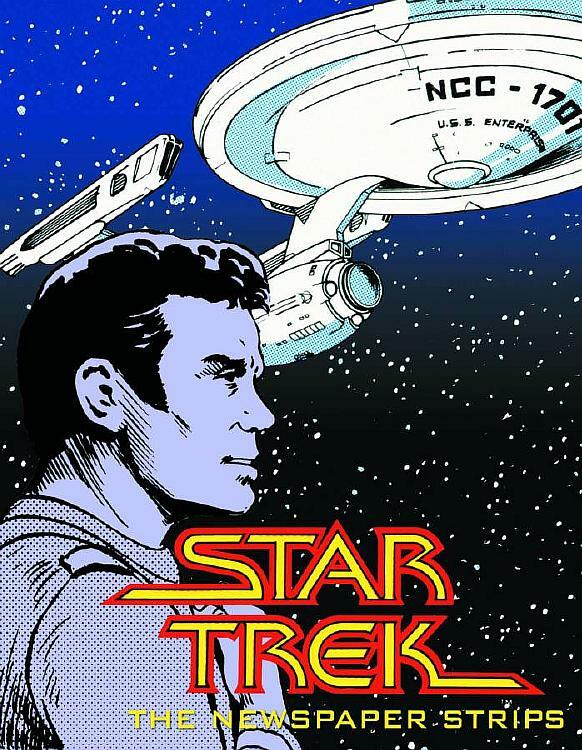 They would appear to have replaced Carlo DeVito who was initially listed for the book but who's name was later removed from listings.